Astrological Predictions of 5th ODI match between Zimbabwe vs Pakistan which will be played on 22nd July 2018 at Queens Sports Club, Bulawayo. Astrological Predictions of 9th T20 match of TNPL 2018 between TUTI Patriots vs Lyca Kovai Kings will be played on 20th July 2018 at NPR College Ground, Dindigul. Astrological Predictions of 4th ODI match between Zimbabwe vs Pakistan which will be played on 20th July 2018 at Queens Sports Club, Bulawayo. Astrological Predictions of 3rd ODI match between Zimbabwe vs Pakistan which will be played on 18th July 2018 at Queens Sports Club, Bulawayo. Astrological Predictions of 2nd ODI match between Zimbabwe vs Pakistan which will be played on 16th July 2018 at Queens Sports Club, Bulawayo. 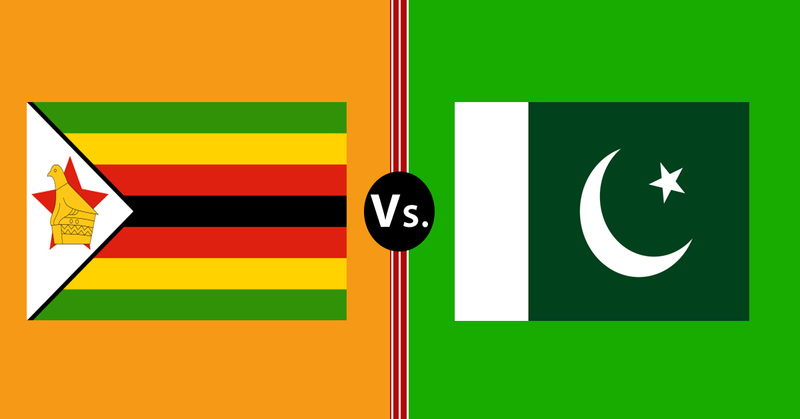 Astrological Predictions of 6th T20I match between Zimbabwe vs Pakistan which will be played on 13th July 2018 at Queens Sports Club, Bulawayo.